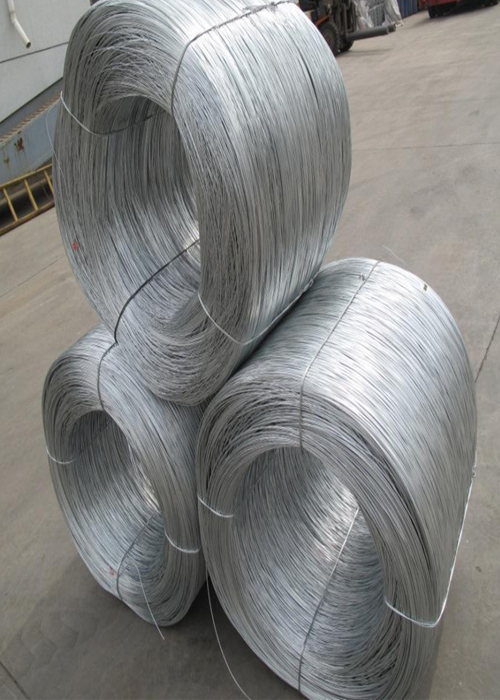 We are the principal manufacturer and exporter of broad assortment of Aluminium Wire. Offered array of high purity Aluminium wire is majorly used for Metals Spraying & Vapor Metalizing. These products are manufactured from highly pure, virgin quality of 99.7% pure aluminium.